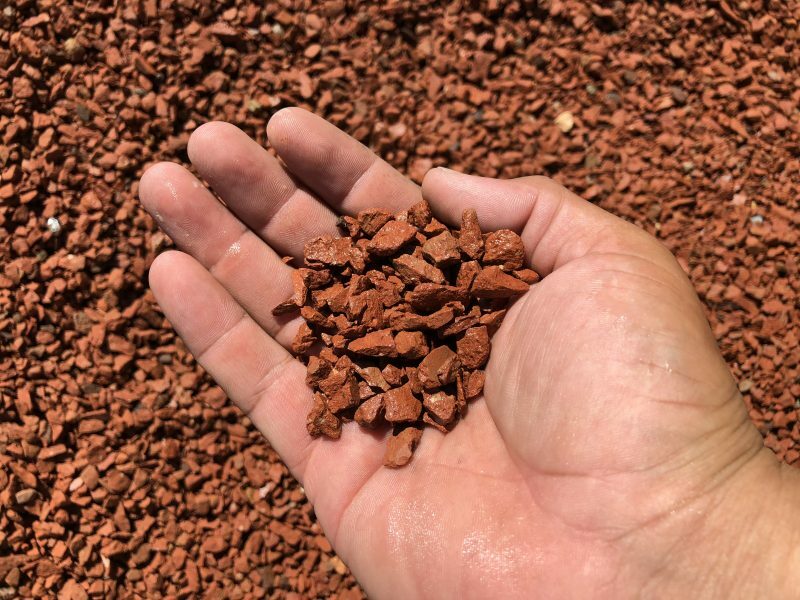 Red Brick is a 3/8″, man-made gravel with a terracotta tone. It is a great decorative rock for your landscape. Red Brick can be used to match other brick material on your house, or in your landscape. There’s no other substitute for this color of gravel.